Beyond the decade that would catapult him to worldwide fame, Noone's career in entertainment flourished. The multi-talented performer spent the rest of his career writing and producing with David Bowie and Debby Boone, as well as acting on Broadway and in national theatre productions. As such, this seasoned showman brings a veteran's ease and charisma to the stage. Don't miss this chance to see a living legend! 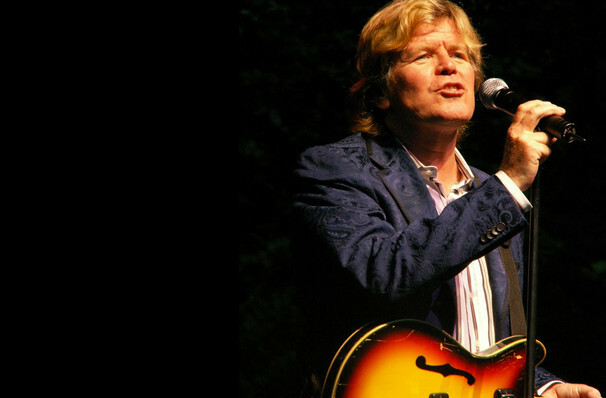 Please note: this concert only features Peter Noone and not the full original line-up. Sound good to you? 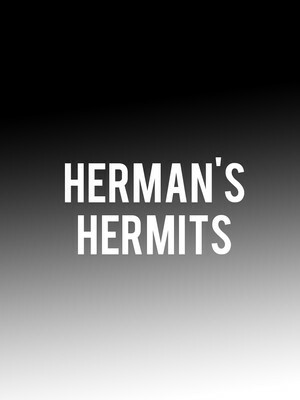 Share this page on social media and let your friends know about Hermans Hermits at Palace Theatre. Please note: The term Palace Theatre and/or Hermans Hermits as well as all associated graphics, logos, and/or other trademarks, tradenames or copyrights are the property of the Palace Theatre and/or Hermans Hermits and are used herein for factual descriptive purposes only. We are in no way associated with or authorized by the Palace Theatre and/or Hermans Hermits and neither that entity nor any of its affiliates have licensed or endorsed us to sell tickets, goods and or services in conjunction with their events.